FWIW, my PhD thesis, 'Slow Cinema': Temporality and Style in Contemporary Art and Experimental Film, can now be downloaded here. Also, another piece of recent writing: a write-up of last year's Experimenta Weekend at LFF. 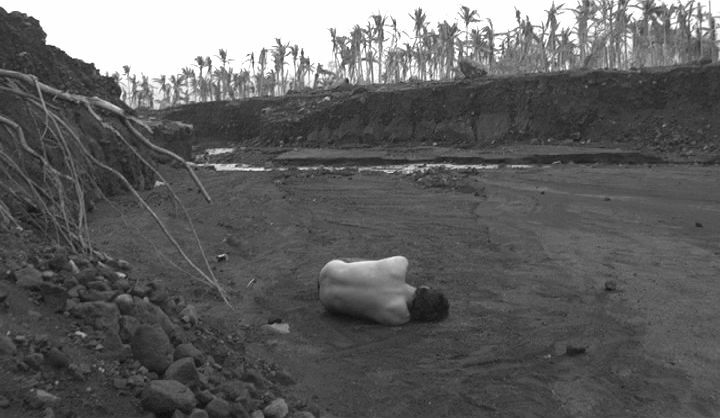 Image: Death in the Land of Encantos (Lav Diaz, 2007). Also of note: Tiago de Luca's thesis, Realism of the senses: a tendency in contemporary world cinema (2011), which will soon be followed by a book. Tiago and Nuno Barradas are also working on an edited collection on slow cinema, to be published by Edinburgh UP sometime after 2014. This looks wonderful, Matthew. I look forward to reading! Many thanks for putting this up for us, Matthew. And my hearty congratulations on your thesis completion. Way to go! Thank you, Girish and Srikanth! Hope you're both well. I've just come across this post and your dissertation. It looks extremely interesting! I very much look forward to reading it. Thank you for sharing! Thanks, Teréz! Hope you find something of interest in it. Speaking of Tarr, I am looking forward to seeing this film at some point.